In my design business I work with a lot of different contractors. 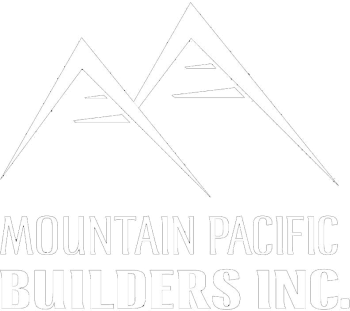 One of my favorite contractors to work with is Kyle Martin of Mountain Pacific Builders. Kyle is from New Zealand and has the accent to go with it. We have just completed a beautiful remodel in the Canyons of Arroyo Grande. It was one of the most enjoyable projects I have worked on, partly because the owner is one of the kindest people I have ever met, and also because of Kyle, contractor extraordinare! He is very considerate of his clients. He shows up when he says he will. He stays on budget....I know! but it’s true! He answers his phone...even after hours. He has great ideas and a crew of guys that are all true craftsmen. I Highly Recommend Kyle for any of your new construction or remodeling projects!!! !